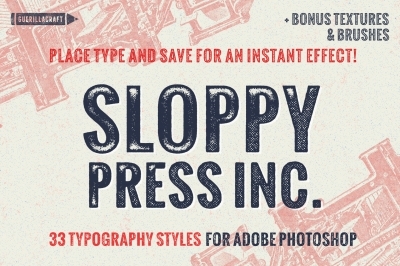 Misprinter for Adobe Photoshop - Make screen print easily! I was working on this product since I had released Alternative Printmaker. I developed a new system of PSD smart objects that helps you with color layer separation. Every color is on a separate layer, so you are able to control its values very quickly. All layers are arranged as a sandwich, so it is similar as in real screen printing. Just cut-out object from a photo, place to the smart object and save! 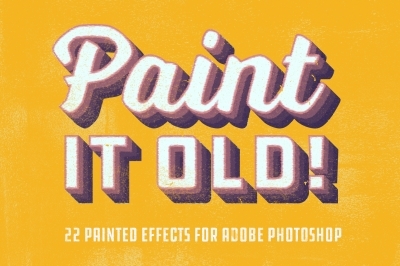 With over 80 high-res halftone and grunge paint textures, you will transform your graphics to screen print looking one instantly! Furthermore, you will get great halftone seamless texture patterns as a bonus completely for free! 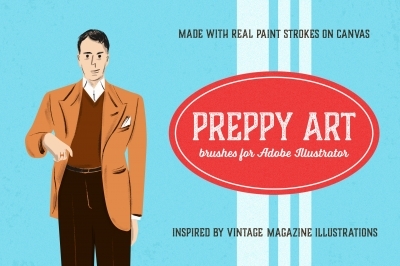 19 Layer Styles for Adobe Photoshop that helps you create screen prints instantly! 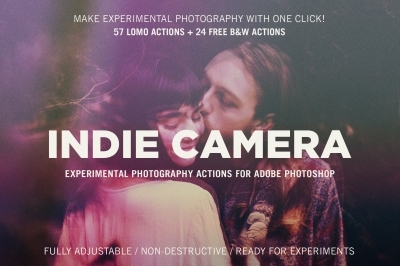 1 super-smart non-destructive Adobe Photoshop Action that helps you use textures easily! 17 FREE Seamless Texture Patterns – great for backgrounds or details! Cheatsheet containing all 19 Layer Styles to help you find one quickly! 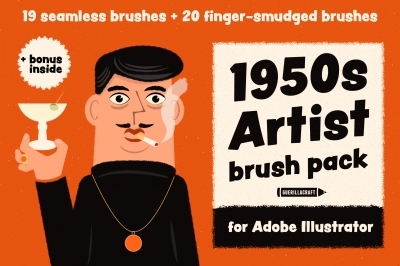 Misprinter is a great tool for Adobe Photoshop that lets you make astonishing screen print graphics instantly! 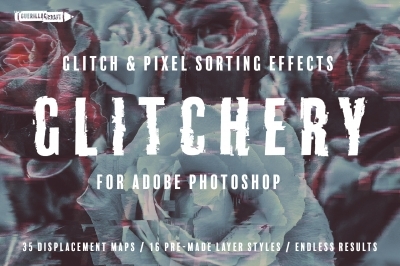 It contains 19 layer styles / over 80 high-resolution textures / super-smart Photoshop Action and Free Seamless Texture Patterns! Have you not decided yet?